Learn how you can get a free Amazon gift card when you purchase a new Milgard patio door from Cal Energy! 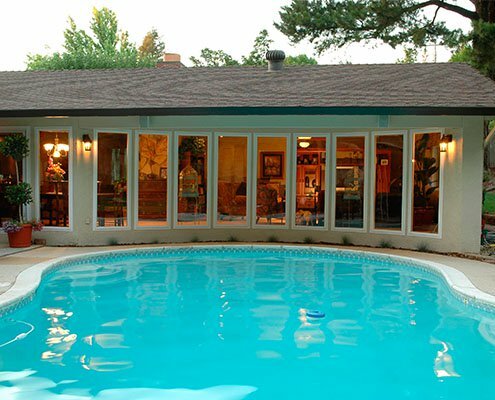 Homeowners Trust California Energy Consultant Service For Replacement Windows/Doors, Siding, & HVAC! Since 1981, California Energy Consultant Service has been serving Northern California’s homeowners by providing a multitude of high quality energy efficient improvements. Our company’s foundation is based on honesty, integrity, and the commitment to a job worthy of repeat business and referrals. We are proud to say that the number one source of new work comes from referrals and repeat business. Our customers benefit from the fact that we are trained to look at the home as a whole unit rather than each system separately. Based on this philosophy, we have received numerous accolades from customers and industry partners, and even named “Dealer of the Year” from Window & Door magazine for being the “most innovative”. We proudly offer top brands such as Simonton, Milgard, Bryant, LP SmartSide, and James Hardie. Customers take comfort in knowing that we partner with top notch suppliers that allow us to offer the highest quality materials and products at the best possible prices. 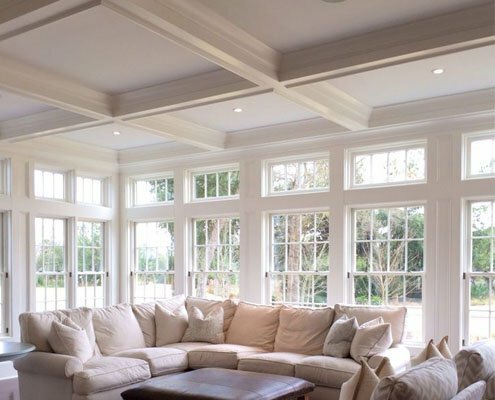 Let us help you improve the look and energy efficiency of your home! We have both the expertise and premium quality products necessary to meet the unique needs of your home. We strive to go above and beyond, and our consultants work with you from the very first consultation to the final installation, to ensure your complete satisfaction with your energy efficient improvements. Do you need to replace your home’s windows and doors? Is it time to install new, beautiful siding? Need better climate control from a new HVAC system? Homeowners can enjoy excellent benefits when they engage the artisan-level contractor expertise of California Energy Consultant Service. These benefits include: Personalized Service, Improved Energy Efficiency, Better Curb Appeal, and Increased Home Value. We will work closely with you to explore some of the terrific rebates available with home performance projects. 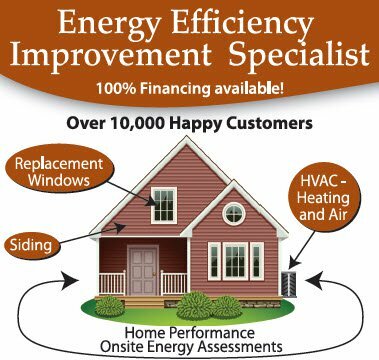 California Energy Consultant Service is your partner in home performance, to help improve the look of the interior and exterior of your home while enhancing overall comfort and energy efficiency. California Energy Consultant Service provides services to the following areas in Central and Northern California: Carmichael, Chico, Citrus Heights, Davis, El Dorado, Elk Grove, Fair Oaks, Folsom, Galt, Lodi, Manteca, North Highlands, Placerville, Rancho Cordova, Rocklin, Roseville, Sacramento, Stockton, Woodland, Yuba City. If you do not see your city above feel free to contact us and someone from our staff will gladly assist you. 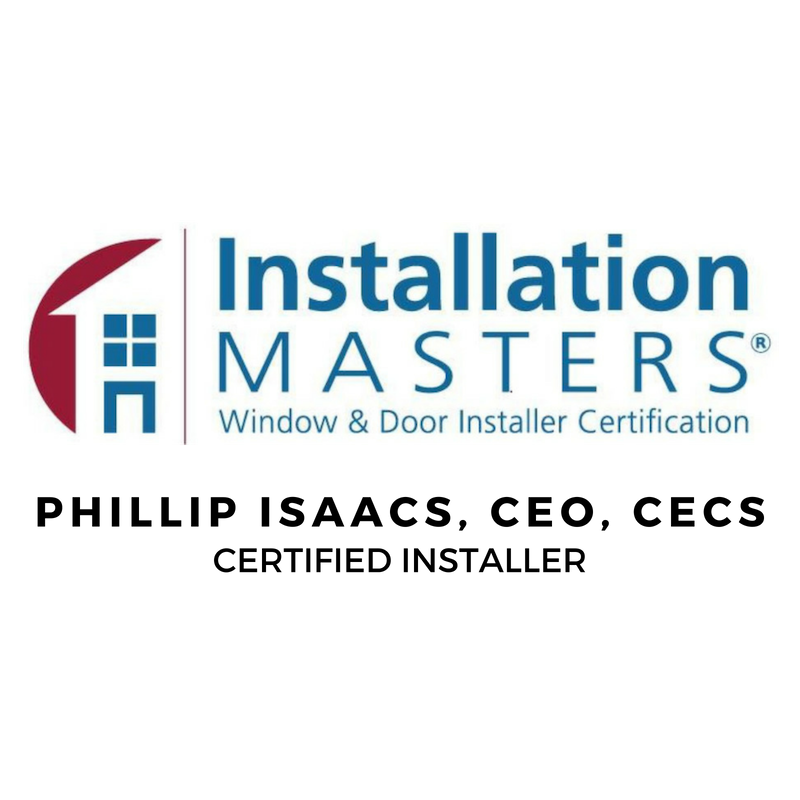 California Energy Consultant Service specializes in quality replacement windows and doors installation in the greater Sacramento, Cameron Park, Carmichael, Citrus Heights, El Dorado Hills, Elk Grove, Fair Oaks, Lincoln, Loomis, Rancho Cordova, and surrounding cities. Call us today at (916) 852-8132 for a free in­-home consultation.